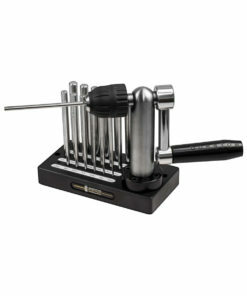 Ring Bender – Heavy Duty (Including 2 Dies) from Durston Tools. This Heavy Duty Ring Bender includes two precision hardened and ground bending dies. 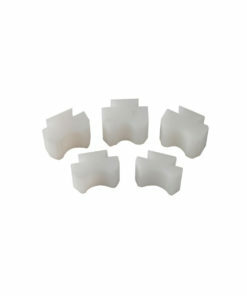 The ring bender can bend material up to 4mm thick and shape half round, flat, oval, and it can engrave shank material into circular rings. 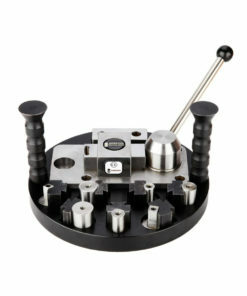 This Heavy Duty Ring Bender includes two precision hardened and ground bending dies. 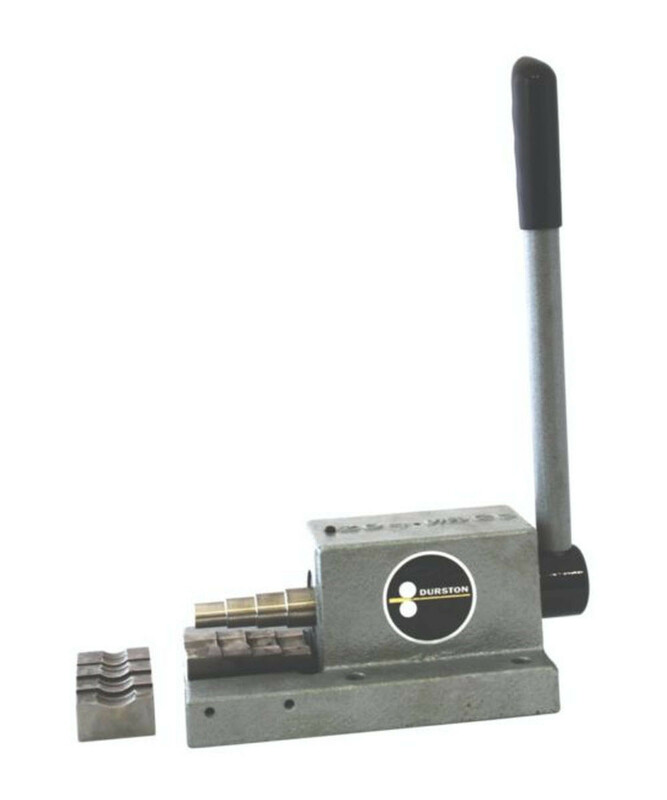 The ring bender can bend material up to 4mm thick and shape half round, flat, oval, and it can engrave shank material into circular rings. 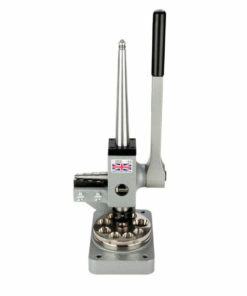 The Heavy Duty Ring Bender weighs 9kg. 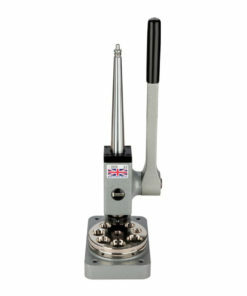 Ring bender tools from Durston – part of our award-winning range of products available since 1961.